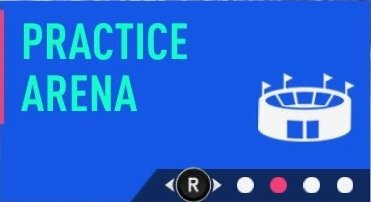 Check out the Arena mode features in FIFA 19! Find out how to set up and practice in the field, free kicks, penalty kicks & more. 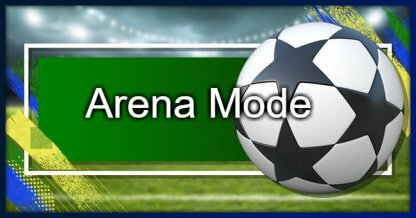 Arena Mode is available to play as a single player mode or together with a friend. 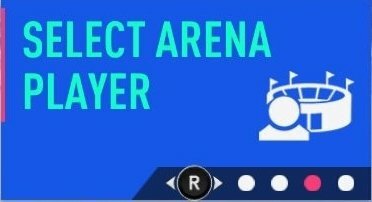 All players available in the FIFA 19 are available to use in the Arena Mode. You may use this mode to get acquainted to your players performance before taking him out on the field. You may choose to play as either Striker or Goalkeeper in this mode. You may select your role in this game mode in the menu prior to setting up your session in the menu. Here are the different Shot Controls that you can use when playing as a Striker in the Practice Arena! Here are the controls you can use to play against the Striker when you are the keeper in the Practice Arena! 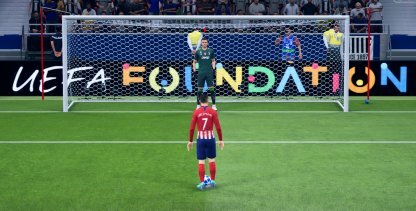 When you want to practice free kick or penalty kick, just go to a location where you want to kick from, then press any button on D-pad to set pieces.